This app lets you express your “churchy” side anywhere at anytime! Ever felt like preaching to your kids, but with music!? Wanna “Whoop” your drive-thru order in and have a church congregation back you up?! 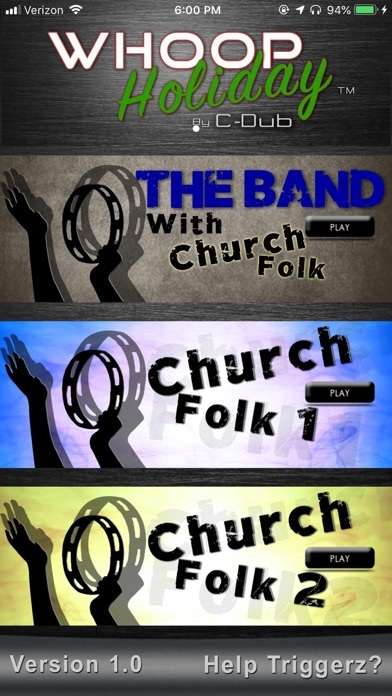 This app comes with 3 collections of high quality preaching chords and congregation vocal expressions! Yes, not only can you get music to back you up while you preach about “hump-day” on IG lol, but you can also get an “Amen”, high praises, and even hilarious laughter samples right at your fingertips! Use Easy Play mode to easily trigger preaching chords at the tap of the button! 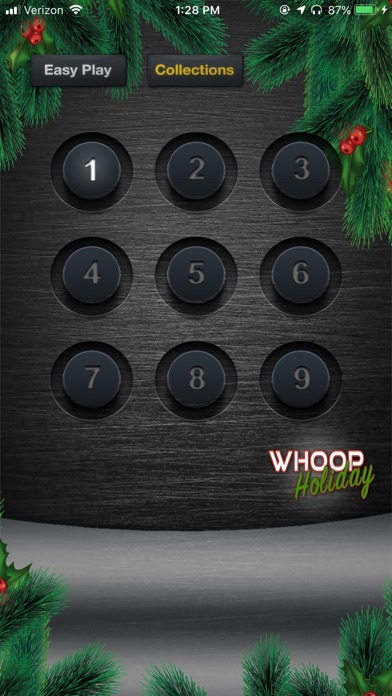 Just keep tapping and the app will play a sequence that will fit right in with you while you whoop! Switch to Pads mode, and play your own sequence of preaching chords and churchy vocal expressions! There’s so much more to this app and the possibilities are endless to how many creative ways you can use this on social media! Radio DJ’s you’ll REALLY appreciate this app! 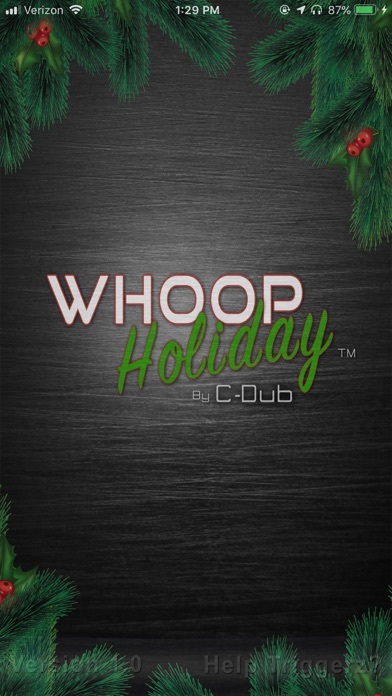 This makes for a perfect gift during this holiday season, so get it now, because once the holiday is over, you won’t be able to find this app until the next season! This app is awesome, the only thing that missing is a praise break! Whenever I try to load the triggers it will get stuck on initializing. The way I expect to mess up Thanksgiving grace with this app! Lol. This is good churchy fun.